Two film retrospectives devoted to the unique and legendary career of director Vincente Minnelli (Judy’s second husband, Liza’s father), one coming up in New York, and the other happening right now in Luasanne, Switzerland. Both feature 35mm prints of the films. The Swiss Film Archive based in Lausanne kicks off its new season with a major retrospective dedicated to the work of legendary American filmmaker Vincente Minnelli. 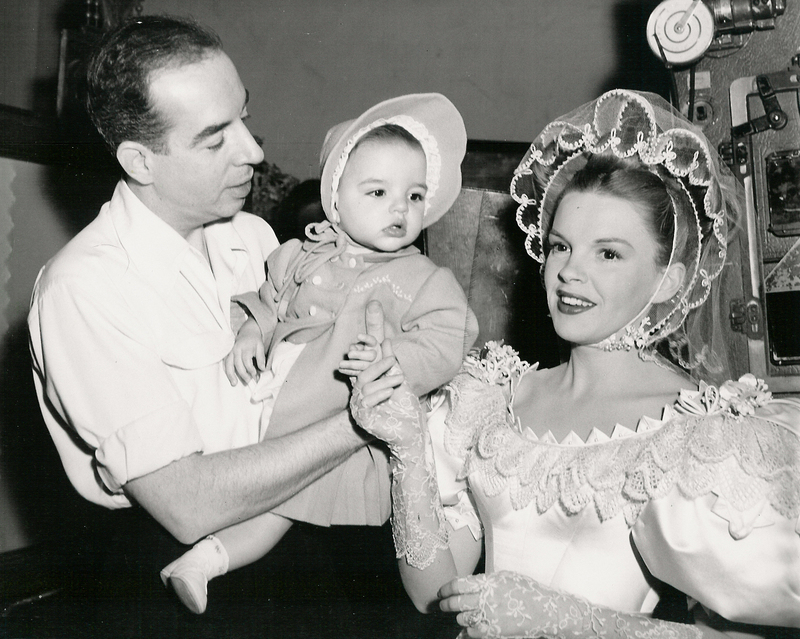 Husband of Judy Garland and father to Liza Minnelli, he is perhaps best known for his musicals, like An American in Paris, Gigi, and The Bandwagon, which were innovative for its time. The Swiss Film Archive is screening all of Minnelli’s works, from comedies to dark dramas, until the end of September. 35mm prints. The Wall Street Journal is the BAMcinématek and BAM Rose Cinemas sponsor. Brooklyn, NY/Aug 30, 2011— Beginning September 23 and continuing through November 2, BAMcinématek presents The Complete Vincente Minnelli, the first full New York retrospective of the Hollywood master in more than two decades. This 35-film series pays homage to one of the all-time great Hollywood directors, with a career that included successful forays into the musical (which earned him his reputation at MGM), subversive and deeply personal melodramas and sensitive biopics, and airy comedies. The retrospective, presented in conjunction with the Locarno International Film Festival, offers a chance to reevaluate the Hollywood giant’s status as an auteur, truly one of cinema’s greatest artists. 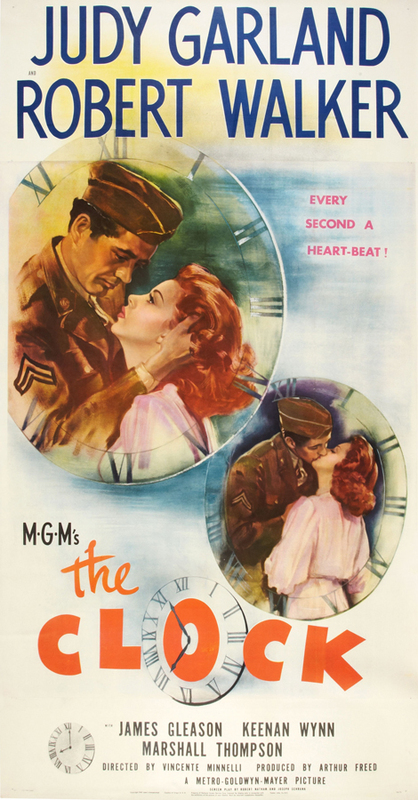 All films in The Complete Vincente Minnelli will be projected in 35mm, except for one which will be shown in 16mm. 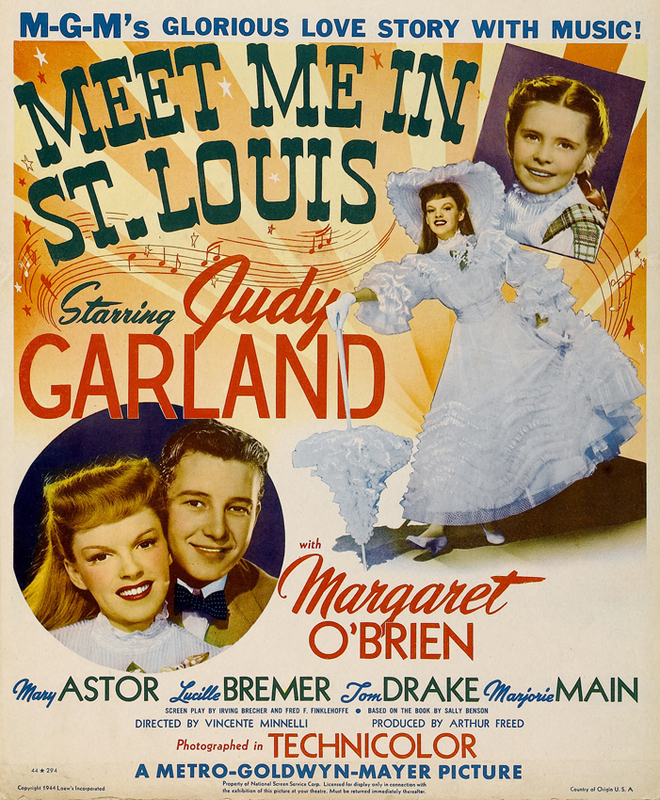 Popularly associated with meticulously decorated, nostalgic musicals like Meet Me in St. Louis (1944), An American in Paris (1951), The Band Wagon (1953), and the beloved Gigi (which swept the 1959 Oscars, winning in all nine categories that it was nominated including Best Picture and Best Director), Minnelli also proved to be a master of multiple genres over his 34-year directing career, including several darker dramas that were under- appreciated by his contemporaries. Minnelli was as poetically cynical as Billy Wilder in the Kirk Douglas and Lana Turner vehicle The Bad and the Beautiful (1952) and its follow-up, Two Weeks in Another Town (1960). 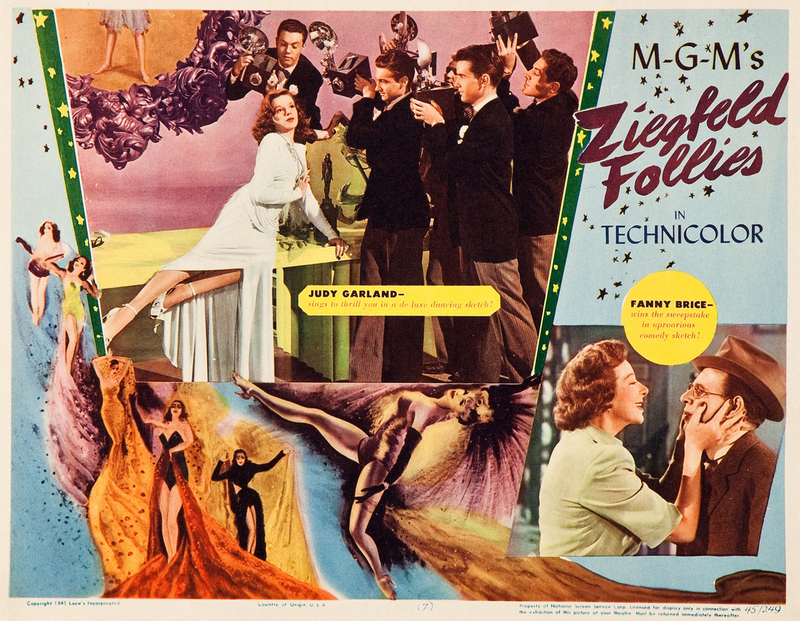 He was as skilled as Douglas Sirk at the Technicolor CinemaScope melodrama in The Cobweb (1955) and Home From the Hill (1960). Presenting his entire corpus at once offers a chance to appreciate his fabulous range, while also calling attention to the themes, motifs, and pet obsessions that unify his films. The majority of the prints in The Complete Vincente Minnelli come from the Warner Bros. studio archive, but many prints have also been unearthed from archives worldwide: the Cinémathèque Suisse, Cinémathèque Francaise, the British Film Institute, as well as American archives such as George Eastman House, the UCLA Film & Television Archive and the Academy Film Archive. All films in 35mm except where noted. I must be totally dense! I went to the BAMcinematek website and cannot find this Minnelli retrospective listed anywhere on their schedule — nor any information about getting tickets, etc. Could you please provide a link to the series? What am I doing missing? I sure would appreciate it. Thanks. They don’t have anything on their site yet. You’re not going to believe this. I emailed BAM directly — and they emailed back saying this retrospective took place last spring and that it’s not happening this fall? Are they that disorganized and uninformed about what’s going on at their own venue? Hmmmm – I’ll find out. Liza’s publicist sent me the PDF press release to post. It’s all about September, so perhaps the person you emailed doesn’t know what’s going on? Odd. Whatever I find out, I’ll post. PS – check out the updated PDF link in the post for the press release, which clearly states this month. Hey Scott and Eric. Thanks for hipping me to this retrospective, Scott! I see now that there’s a blurb in The New Yorker about it too. The BAM web site doesn’t seem to be updated and showing this upcoming retrospective yet — it does show some events from earlier this year, which might be what led to the erroneous info Eric was given. Hopefully info will be updated soon. Thanks so much for the follow-up, Scott. Much appreciated.